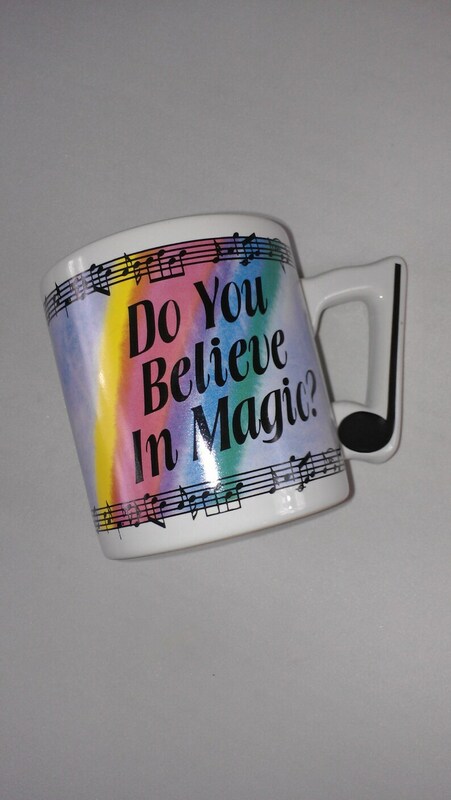 This fantastic mug has been used with normal/light wear and looks nice in person. The inside has spoon scratches and the bottom has regular use wear. It measures about 3.5" in height and is a rare mug.